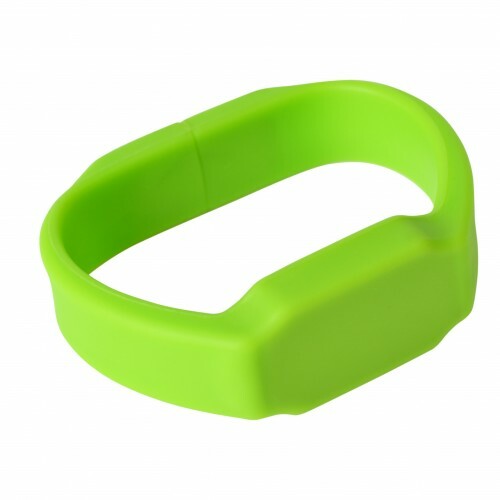 Wearing a fun silicone watch on your wrist is a practical way to add a little colour to your outfit. 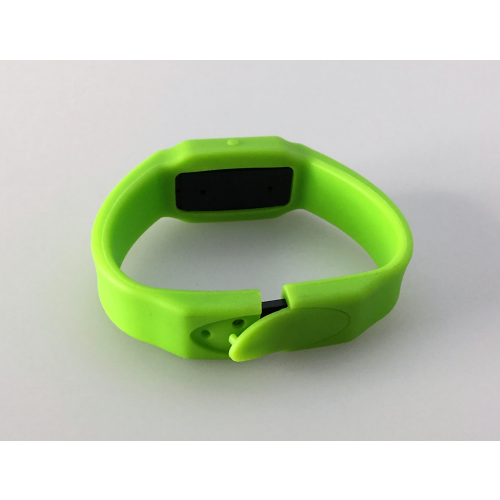 This funky watch also has a USB device incorporated into its design which can be used to store all your important data for work and play. 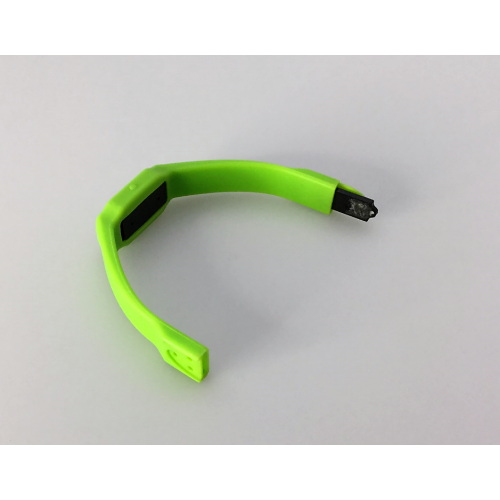 The flash is held inside the strap and can be used by pulling the strap apart to expose the USB port. 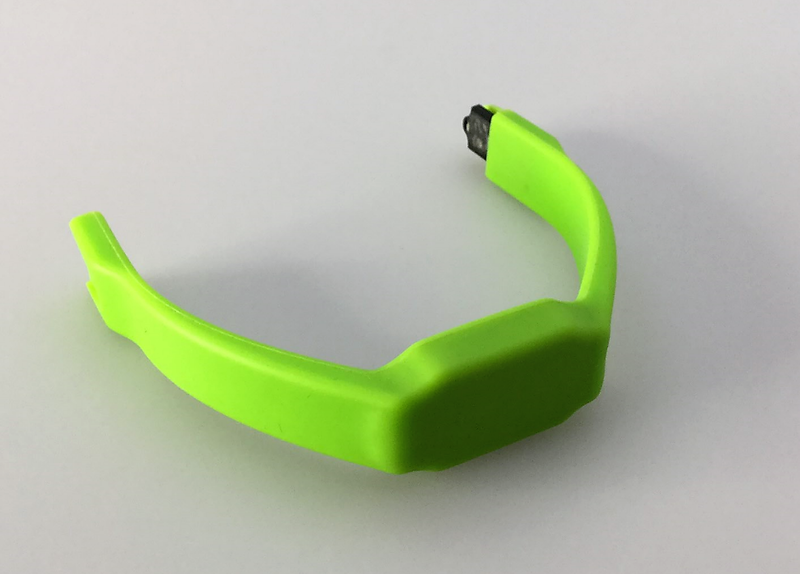 The strap is made from a durable silicone with a length of 210mm and can be worn indoors and outdoors in any weather conditions. This is the perfect promotional product for sports clubs, teams and outdoor companies to showcase their brand and services. 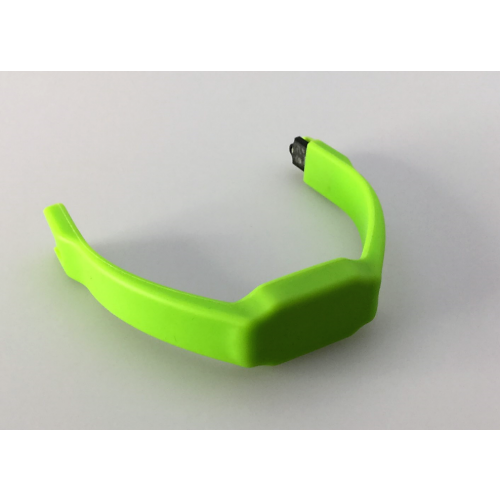 The product is supplied with your graphics or logo printed onto the USB. We also offer a full-colour custom print of your logo upon request. 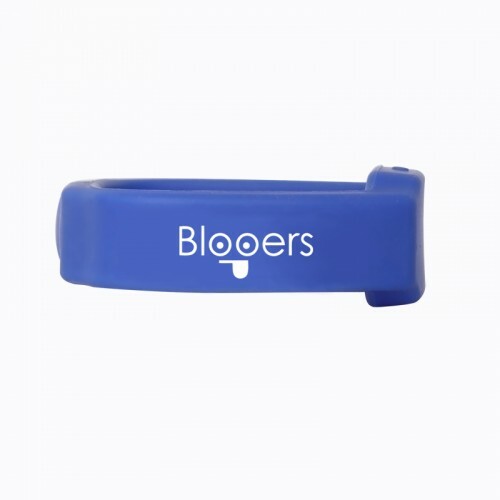 Hand the watch flash drives out as a welcome gift to visitors who attend your outdoor events and trade shows. They make functional and useful devices that are sure to be worn and used. Wherever you are in Australia, we can deliver these handsome promotional USB drives right to your door -- usually within two weeks. 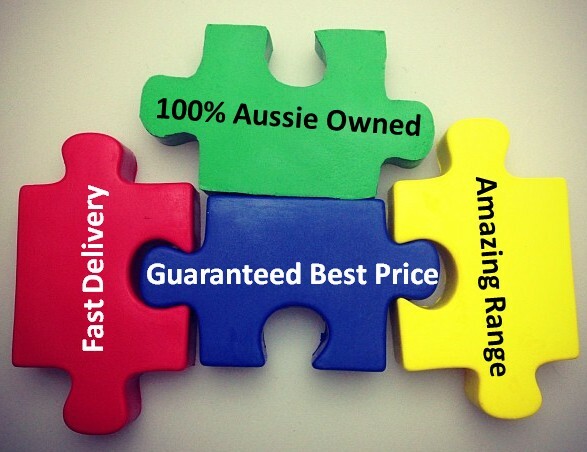 We deliver to all states and territories -- ACT, NSW, NT, QLD, SA, TAS, WA. Our experienced couriers will deliver right to your door, wherever you're located in the city, town or country. In a rush? Ask about an express delivery. We can turnaround your order in as little as three days to some areas.